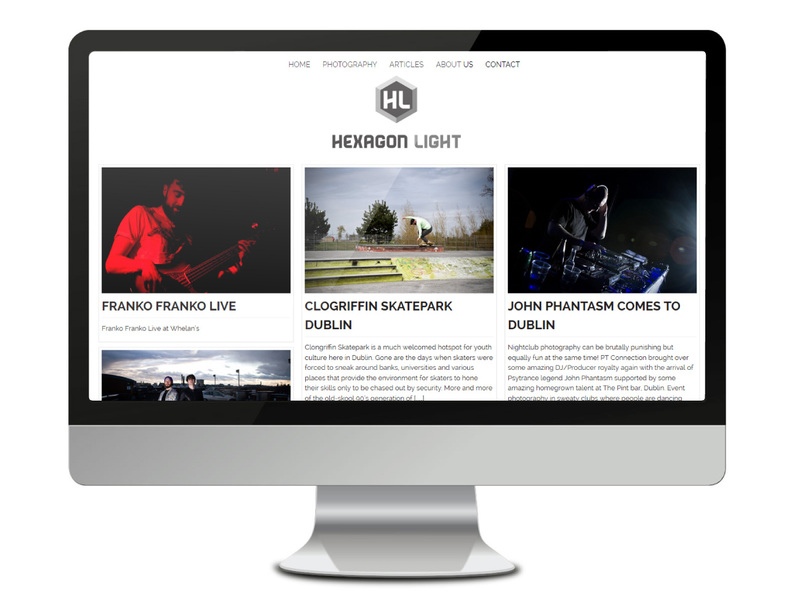 Hexagon Light Photography Website was developed for Irish photography collective based in Dublin. 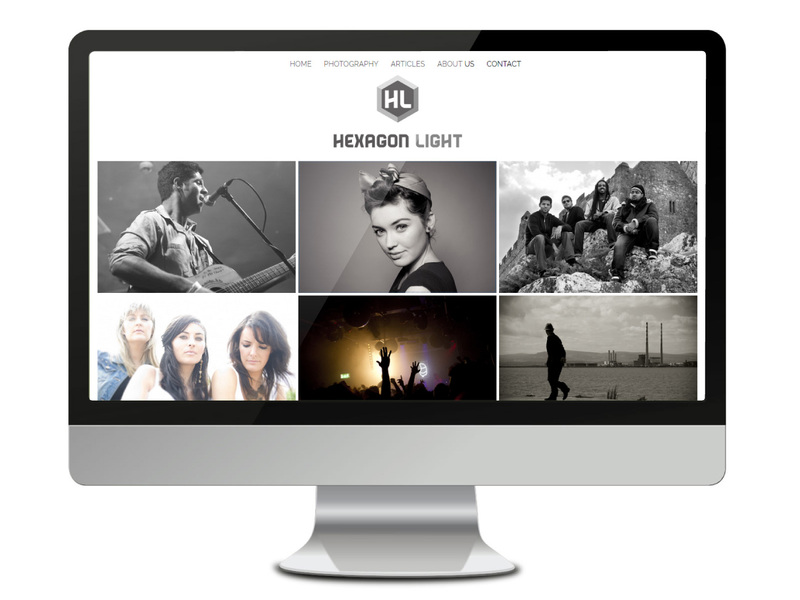 Inspired by natural curiosity, nightlife, alternative culture, Irish people, music, fun and freaks Hexagon light really excels at capturing unique moments. As a web design projects go the Hexagon Light website was an absolute pleasure due to a good client relationship and a solid design vision creator of Hexagon Light. 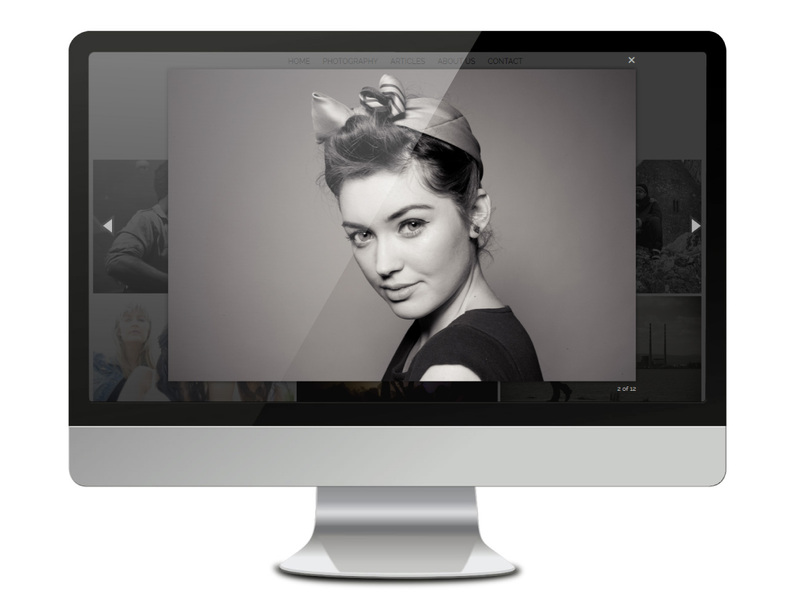 We wanted to create a space were the images can speak for themselves with a minimalist design rather than overpopulating the site’s layout with unnecessary clutter and digital tinsel. The outcome is what you see now. A minimalistic design but still modern and dynamic with subtle effects and strong functionality that accentuate and compliment the beautiful photography.